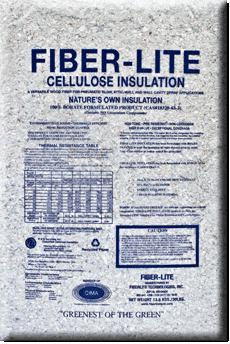 Fiberlite Technologies has cellulose insulation products for insulating between floors in homes and buildings. 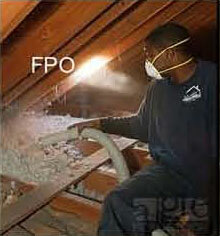 Attic and cathedral ceiling areas are obvious locations that require insulation. Since heat rises upwards during the winter months, precious warm air within your home is migrating upwards. Conversely, in summer months (or warmer climate locations) hotter outside air and humidity are trying to infiltrate dryer, cooler places. 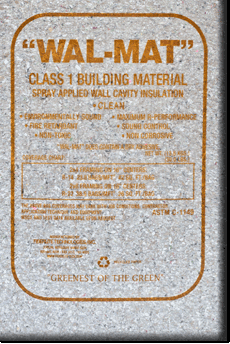 If you do not have sufficient insulation levels in either your attic or cathedral ceiling, and if these areas are not properly sealed, warm air will leak out or infiltrate your home. 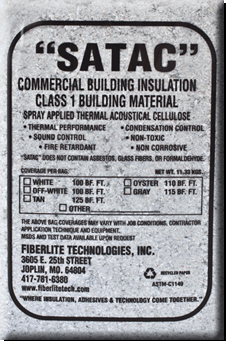 Fiberlite Technologies has two products that are ideally suited for insulating and sealing these critical areas of a home or building. 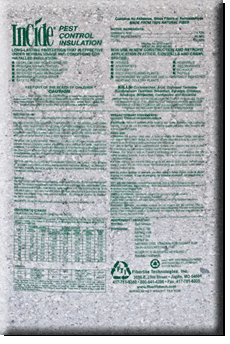 FIBER-LITE and InCide速 Pest Control (PC) insulations hanlde these insulating needs plus provide additional benefits including sound proofing, fire safety and pest control. 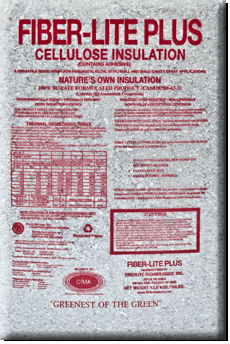 Installed properly, these Fiberlite insulation products can provide excellent energy-savings and improved comfort year-round in any climate or environment.